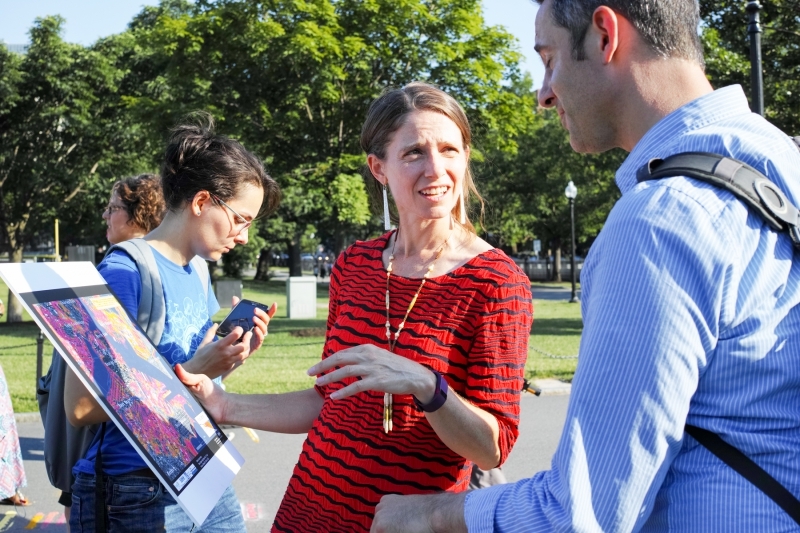 Boston Coastline: Future Past was a “walking data visualization” in which 30 participants traced a route from the Climate Change prediction of the city’s coastline to its history, as a way of physically understanding the future and past of a city changing at scales that are difficult to see and comprehend. 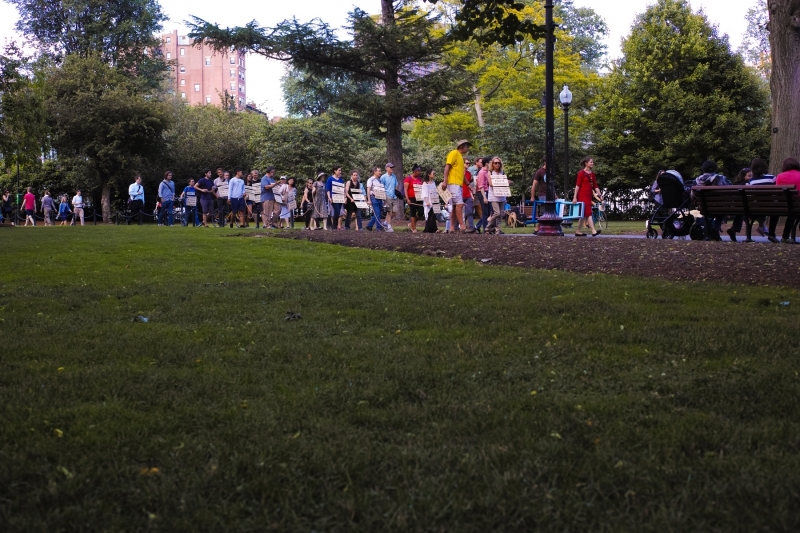 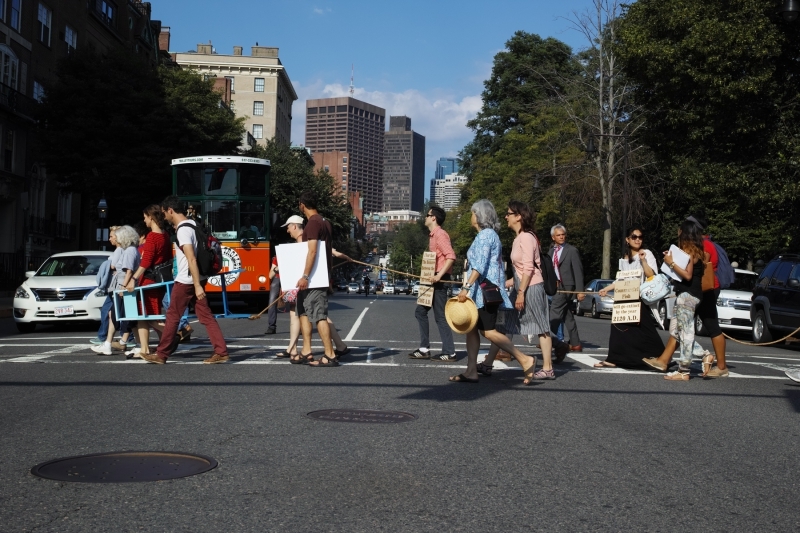 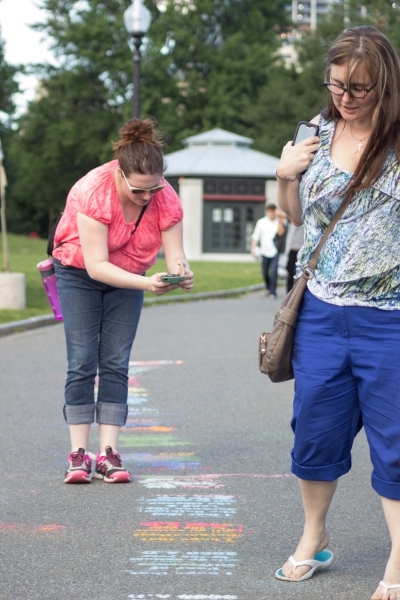 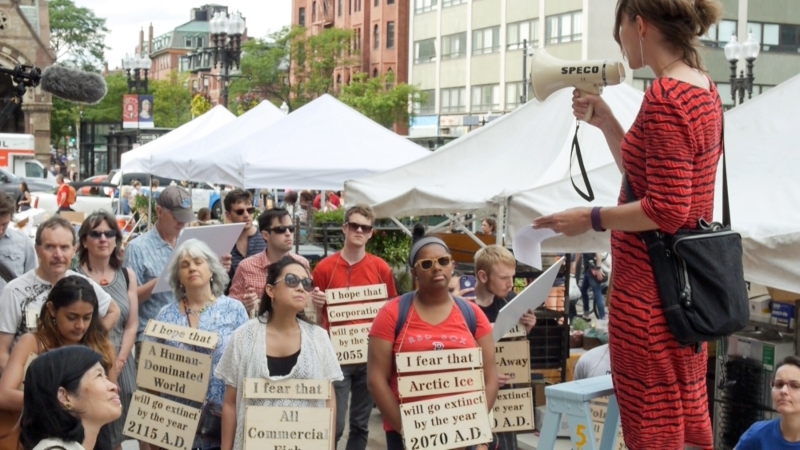 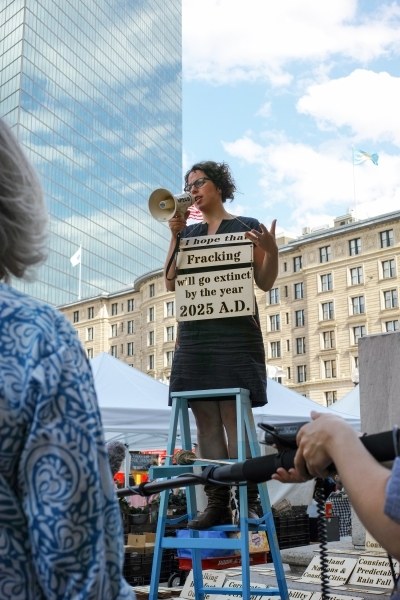 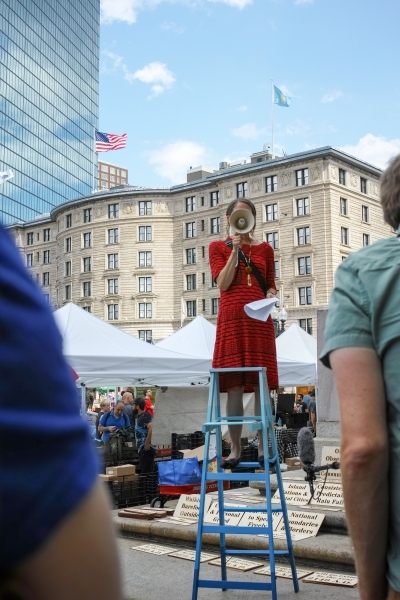 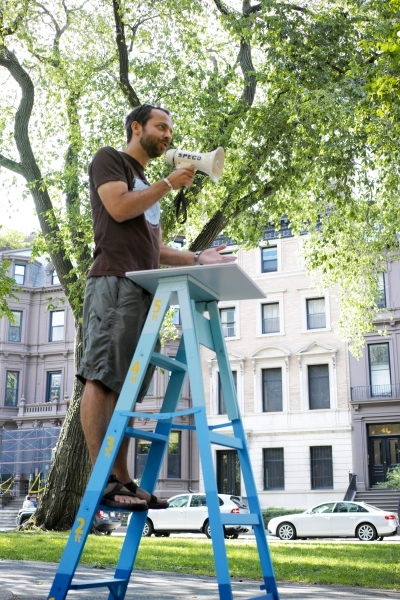 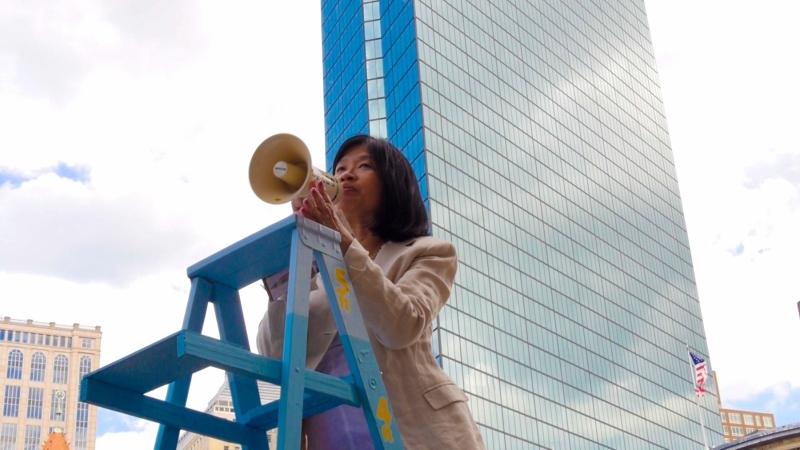 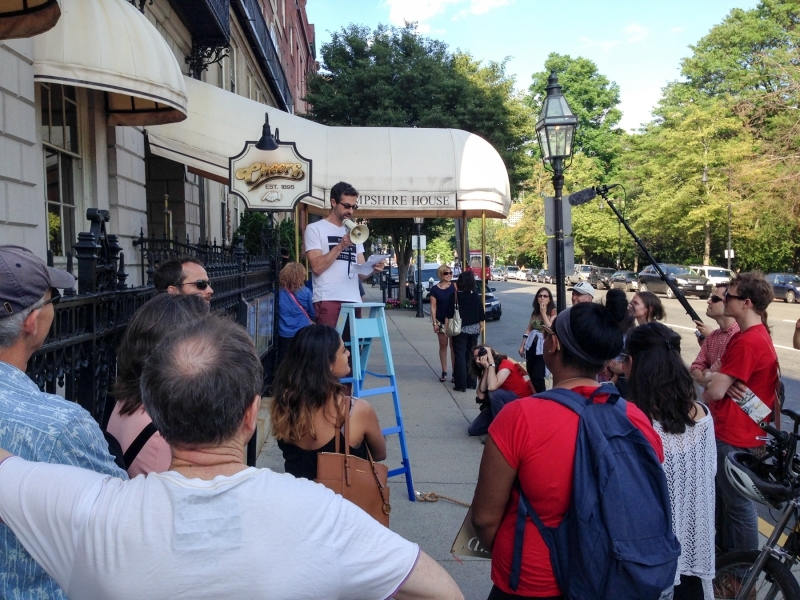 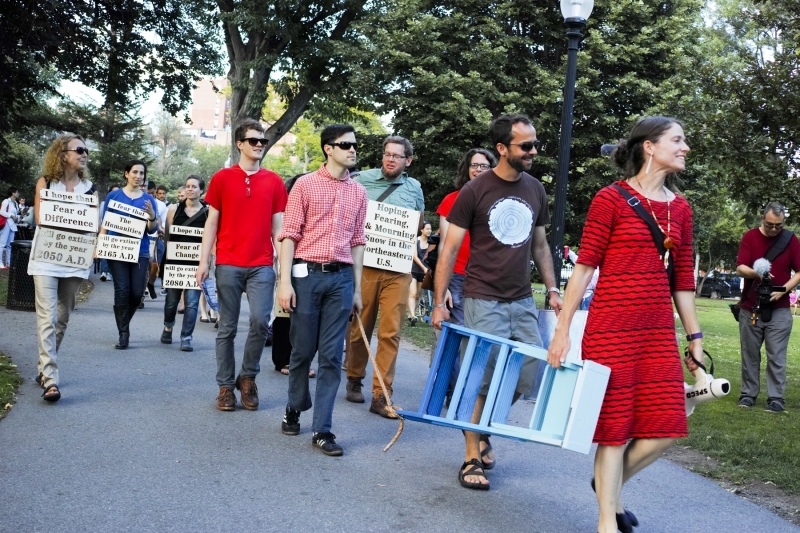 This walk was produced in conjunction with the Decordova Museum’s Walking Sculpture exhibition, and featured several guest speakers–performance artists, scientific experts and policy makers who represent the future and the past. 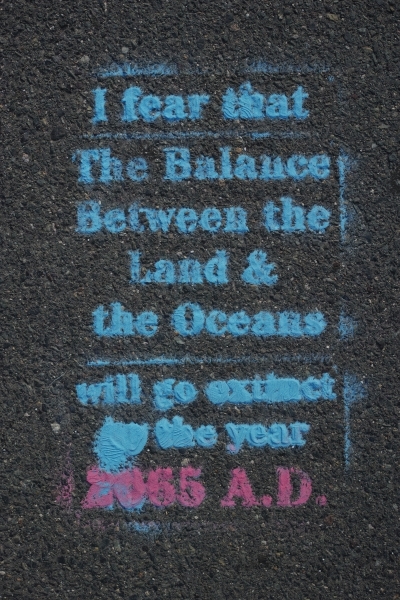 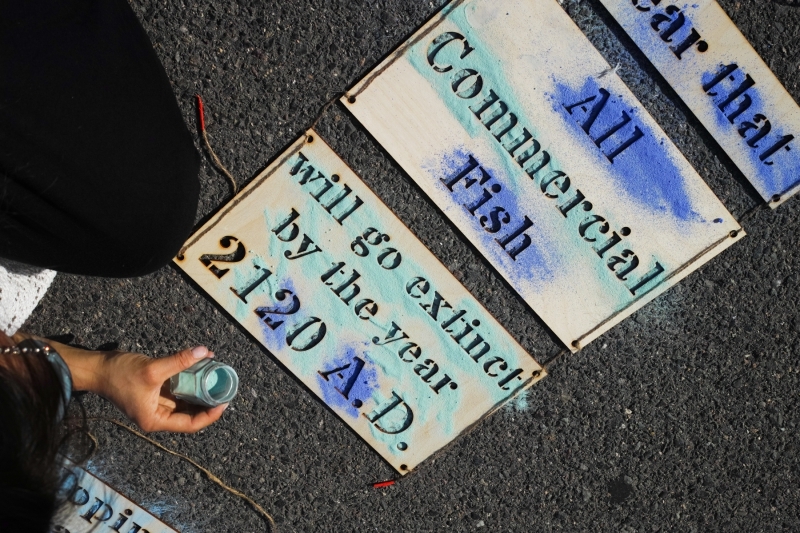 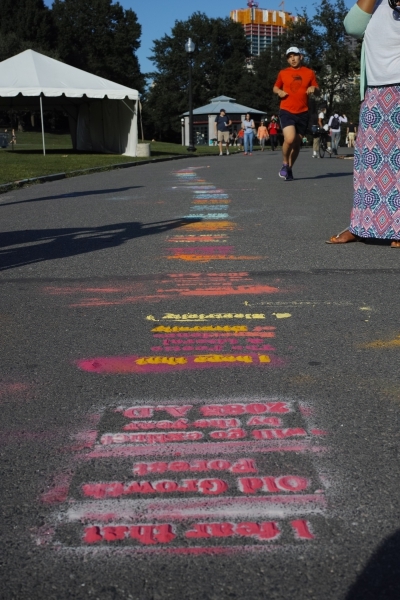 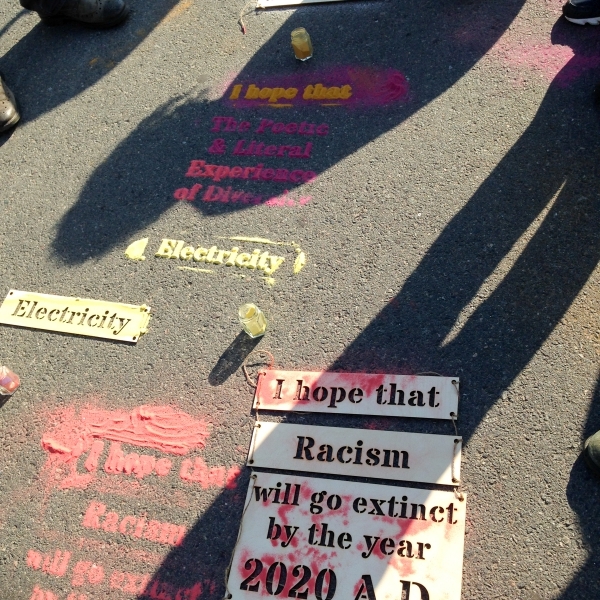 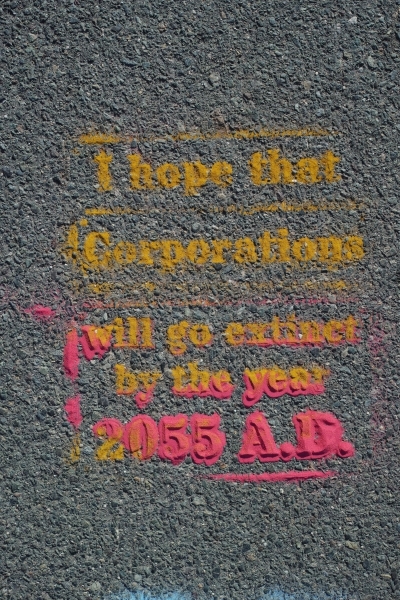 The stencils that people wore during the walk and used in the project are the contribution of artist Andi Sutton. 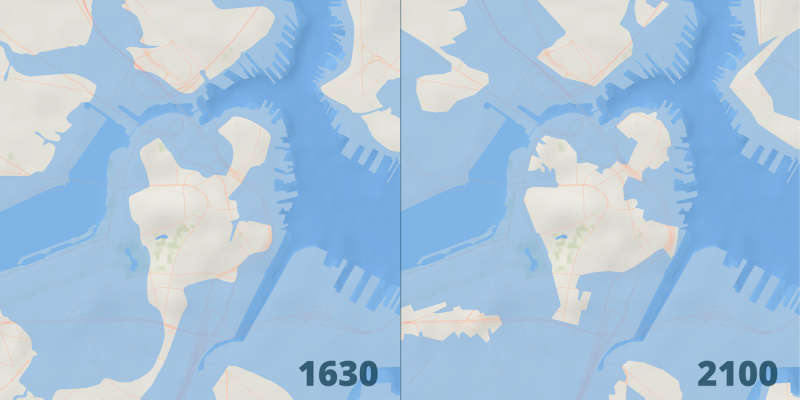 Andi and I made limited edition printed maps of the coastline in 1788 and 2100. 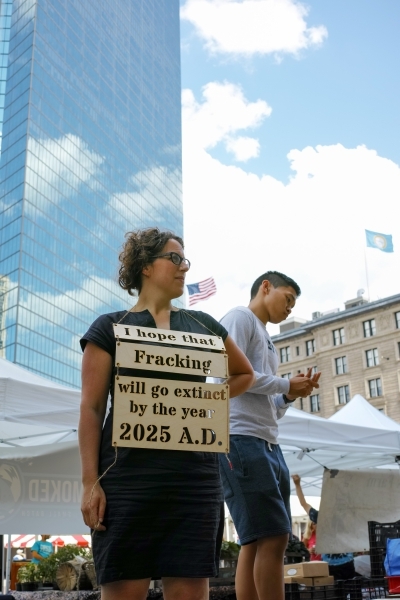 Drop us a line if you are interested in purchasing one. 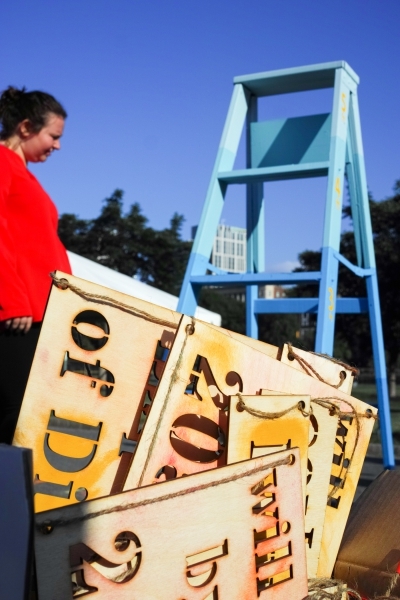 The dimensions are around 48″ x 30″.